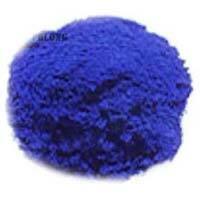 We are an established Manufacturer, Supplier and Exporter of Blue Solvent Dyes from Maharashtra. 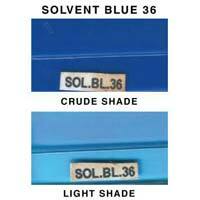 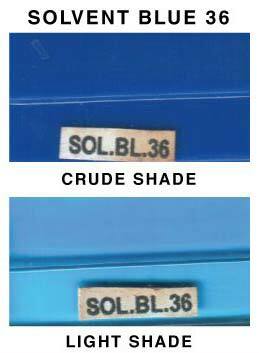 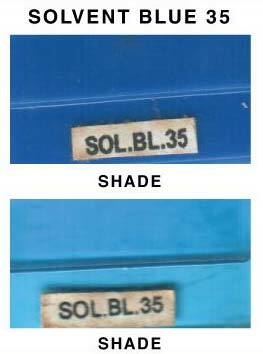 The Blue Solvent Dyes offered by us are manufactured in compliance with set industrial norms. 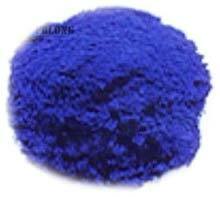 Our Dyes are widely used inÂ making distempers, soaps, spirit inks, etc. 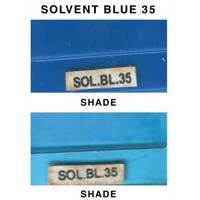 Owing to our brilliant logistics network, we are capable of delivering bulk orders of the Solvent Dyes within the allocated time.